Rotterdam is European city of 2015, here’s why..
Late 2014 it was announced that Rotterdam is the European city of 2015. The city was judged on attractiveness, economy, sustainability, welfare and accessibility. Rotterdam takes over the title from Marseille who won in 2014. Ronald Schneider, city counsellor of Rotterdam received the award. ‘Winning this award confirms that Rotterdam is at the beginning of a new time period’ said Schneider. 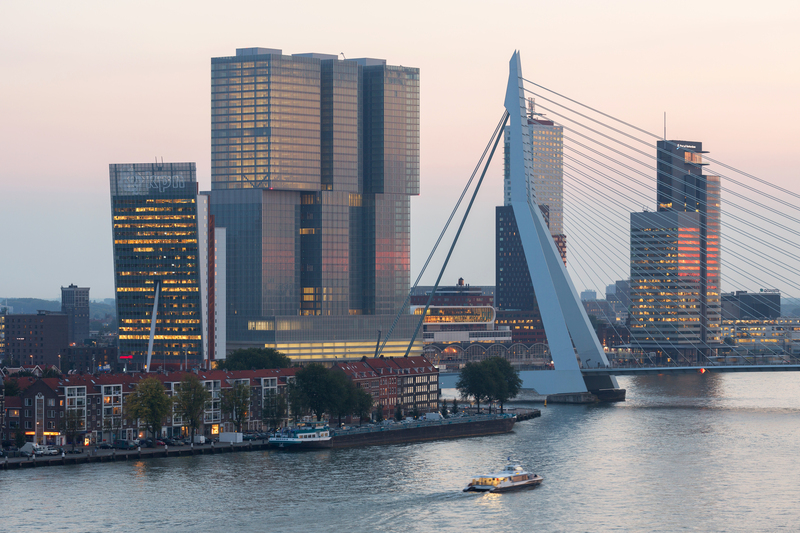 As the second biggest city of the Netherlands, Rotterdam attracts a lot of visitors. To accommodate all these people, the harbour city has a huge variety in venues and hotels. From small, formal settings up to spaces that can fit thousands of people. Rotterdam has the biggest harbour of Europe. Being ‘the gateway to Europe’ doesn’t stop at its port. The local airport, Rotterdam The Hague airport, connects the city with over 40 destinations in Europe. 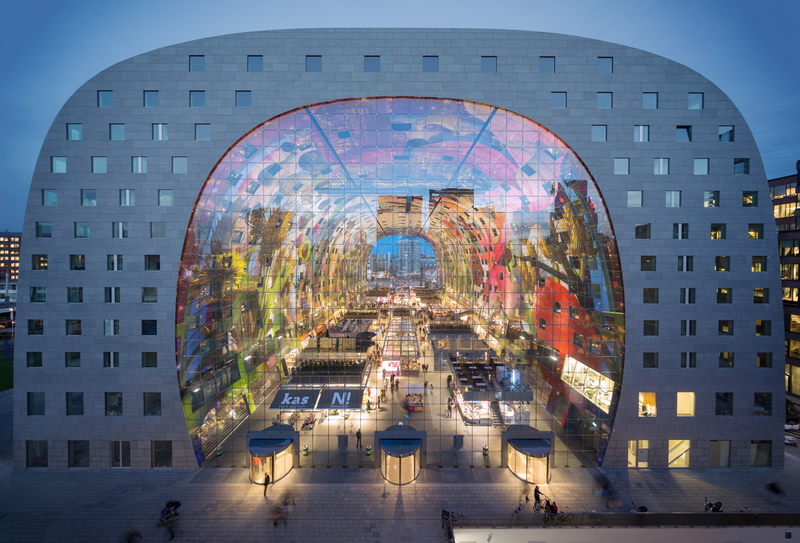 The newly opened Rotterdam Central Station is designed with the future in mind, so it can handle three times the amount of travellers a day by 2025. Rotterdam is known for its striking modern architecture. The award winning Market Hall, De Rotterdam designed by OMA the architecture firm of Rem Koolhaas, the photogenic Cube Houses, and one of the highest buildings in the Netherlands; Delft Gate Building. There is always something going on in Rotterdam. Whether it’s the festival season or there is a brand new exhibition. Rotterdam is host for internationally important events like Art Rotterdam, Rotterdam Marathon, Port of Rotterdam North Sea Jazz Festival and VKV City Racing Rotterdam. The Netherlands has ten UNESCO sites. One of them is located in Rotterdam. In 2014 the Van Nelle Fabriek was named UNESCO World Heritage Site. A worldwide acknowledgement of the unique and universal value of the former coffee, tea and tobacco factory that was constructed between 1925-1931. Check out my other blogposts about Rotterdam to find out more about the European city of 2015 or contact the local convention bureau, Rotterdam Partners, for more information. 5 Apps that makes travelling so much easier! Travelling is fun, but it requires some flexibility from the traveller. Foreign languages, different timezones, new cities. Sometimes it can be overwhelming. 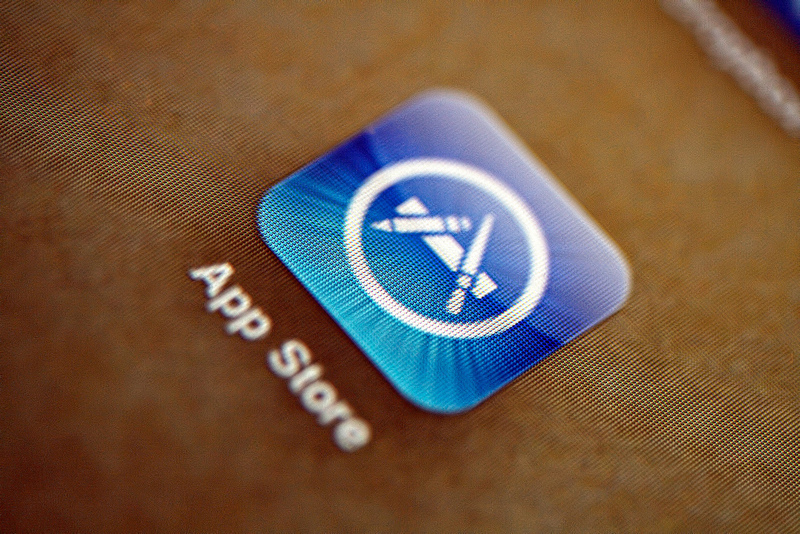 Have a look at these apps, they make travelling so much easier! When you are travelling for business, you don’t have time to be jet lagged. The Jet Lag App helps you adjust your sleeping pattern before and after your flight. Very easy to do, because the app can be connected to your calendar. Is that meal expensive or just within the budget? Get real time currency information with the latest rates and start to calculate (even offline!). You probably have a drawer at home with all your insurance policies, receipts, warranties and important documents like passports and visa’s. My eVault is the award winning app that digitalises your ‘drawer’ so you have all the important info on the go! Where is the nearest ATM, gas station, hospital? AroundMe helps you explore your direct neighbourhood. The best thing about the app? It is super easy to use, and the information you are looking for is just a few clicks away! Having some time to kill during your stopover or in between meetings? Why not learn the local language with this app. It’s way more fun than playing a game or wandering at the airport!